Piers Linney and Amanda Rendle have been appointed as non-executive directors on the board of the British Business Bank. 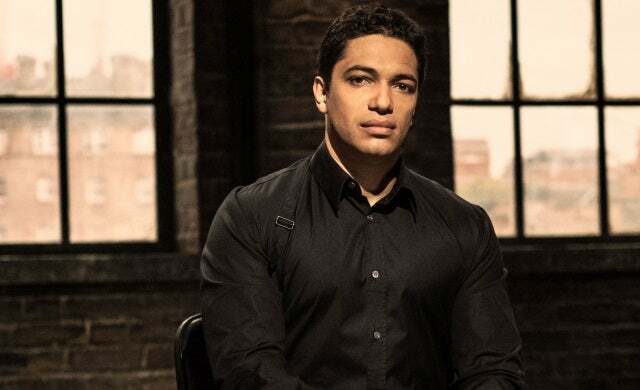 Former Dragons’ Den star Linney is chairman and an investor in Soulmatefood, and sits on the board of Nesta and the Aleto Foundation (formerly Powerlist). He was named Black Entrepreneur of the Year 2014/15. Find out more about Linney’s time as a Dragon. As well as a background in private equity law and investment banking with Credit Suisse, Linney has experience starting, raising funding for, and selling small businesses, particularly in the technology, media, and telecommunications space. Currently director of Jaren Consulting, Amanda Rendle has served as non-executive director of the Government Communications Services Ministerial Board, The Royal Mint, Tesco Bank and Keep Britain Tidy. Rendle has over 30 years of marketing experience, including 16 years at HSBC, where she was global head of marketing. She is a member of Women in Advertising and Communications London (WACL) and a fellow of the Marketing Society. Founded in 2014, the British Business Bank is a national economic development bank that was started to make it easier for UK small businesses to access finance and contribute to the economy. Its programmes support more than £3.4bn of finance to over 59,000 smaller businesses, and £5.8bn to small mid-cap businesses. It invested a total of £527m into small and medium-sized businesses between 2015 and 2016. Earlier this year, the British Business Bank announced a partnership with The Start Up Loans Company – headline sponsor of The Startups Awards – to further its support for early-stage businesses. Linney said: “I’m very excited to be joining the British Business Bank, an organisation that brings a huge amount of value and expertise to smaller business finance markets. Ms Rendle said: “The British Business Bank is entering an exciting new phase of its development, including an extension of its information offering to smaller UK businesses and an enhancement of its marketing support for its growing product portfolio.